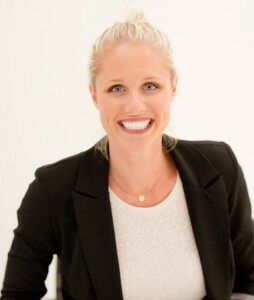 Alisha joined Nicollet Station Dental in 2005 and became Office Manager in 2010. 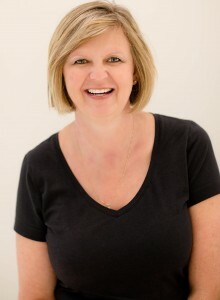 She has been interested in dentistry since childhood and enjoys working with all of our great patients. Alisha lives in Maple Grove with her husband Josh and daughter Mackenzie. She loves spending her free time traveling, trying new restaurants and being with friends and family. Ron joined us in October 2015. 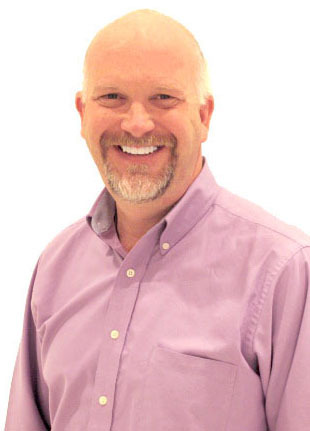 He brings to the office several years of dental knowledge, ranging from clinical, administrative and instructional. He recently moved to the Twin Cities this last summer from Kansas City, Missouri. Ron is the youngest of eight children, enjoys spending time with his family, was born and raised in the Midwest. He enjoys the different climates that the area has to offer. He looks forward to spending a lot of time outdoors in the Twin Cities with his family and his dog exploring the many lakes, streams and parks in the Northern Midwest. He is very active, enjoys singing, biking, camping, boating, running and hiking. Wendy grew up in North Dakota where she earned her Associate of Science degree in Dental Hygiene from North Dakota State School of Science. 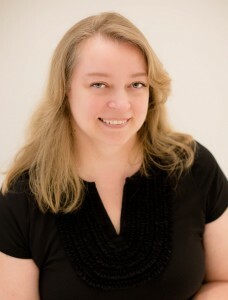 She joined Nicollet Station Dental in 1997. Wendy credits her Mom with inspiring her for a career in dentistry by instilling in her the importance of good dental health. When not helping make smiles, Wendy loves spending time with her nephews, training and competing with her terriers in the dog sports of agility and flyball, teaching her bird new words to speak and searching for treasures at thrift stores. Julie started her career in dentistry as a Dental Assistant and then went on to earn her Associate of Arts degree in Dental Hygiene from Normandale Community College. 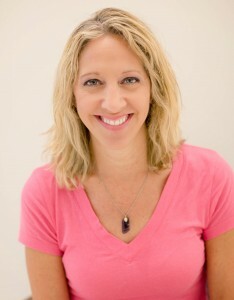 She joined Nicollet Station Dental in 1998 and loves helping our patients improve their smiles. Julie lives in Maple Grove with her husband, Chuck, and daughter, Emily. Her other daughter, Alisha, is the NSD office manager. When not working, Julie loves spending time with her family, motorcycling, snowshoeing and spending time at the cabin. Pam graduated from the University of Minnesota-Duluth with a double major in Dental Hygiene and Community Health Education. 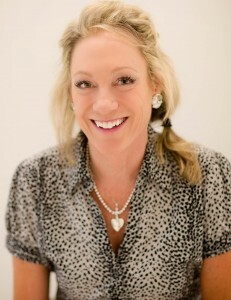 She joined Nicollet Station Dental in 2008. Pam has worked in just about every aspect of the dental care industry, including dental management, product sales and clinical dental hygiene. She has enjoyed working in multicultural offices and her passion is helping others achieve great oral health. Outside of the office Pam enjoys many sports, traveling and is active in the community. She absolutely loves dogs and enjoys working on her home. Ryan grew up right here in Minnesota and graduated from the University of Minnesota with a Bachelor of Science degree in Health Sciences. He started his career working in community health and still serves the Minneapolis community today. 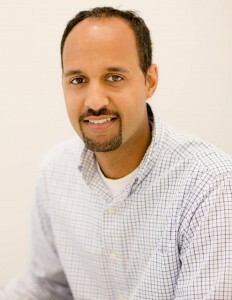 He joined Nicollet Station Dental in 2004 and really appreciates the relationships he has built with his patients here. He takes pride in making a great experience for all of his patients and makes sure everyone leaves with a smile. He believes coming to the dentist should be a stress free experience and patients should be given all the information they need so they can make the best decisions about their oral health. Ryan stays busy with his two active boys and coaches football, baseball and basketball. In the summer and fall he enjoys biking, canoeing, fishing, hiking, and pop-up camping with his family at the state parks and plans on visiting a lot of the national parks. In the winter he likes snowboarding, tubing/sledding and watching good movies. Lyndsey Kasper has worked as a dental hygienist for 11 years. She loves working at Nicollet Station Dental because of the high quality of dental care each patient receives. 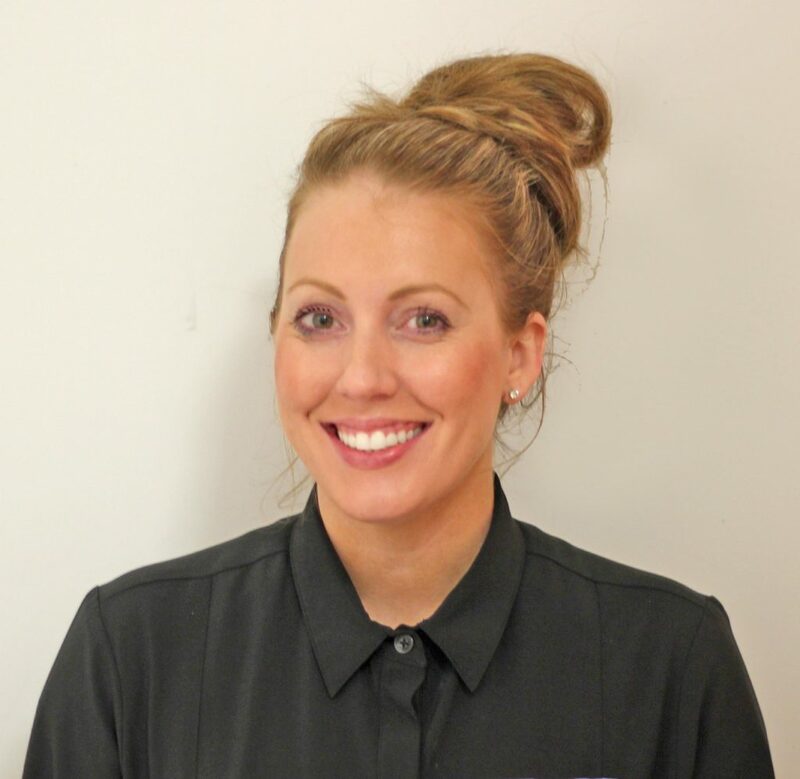 “It is very rewarding to earn trust and build relationships with patients.” Lyndsey enjoys working with patients of all ages and strives to give them a comfortable experience. Lyndsey enjoys kayaking, yoga and checking out new restaurants. 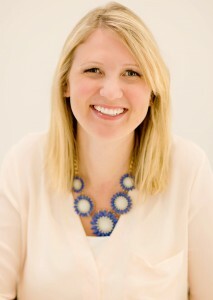 Lyndsey grew up in Minnesota and current lives in Prior Lake with her husband and Pug. Cheyanne graduated from Lakeland Dental Academy in 1999 and joined Nicollet station dental in July 2015. She grew up in St. Louis Park and has lived in Apple Valley for many years. She is excited to work in the “big city” and is acclimating well. In her free time she enjoys spending time with her two sons, going to the gym and gardening. 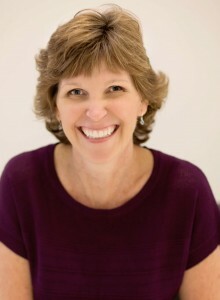 Cindy graduated as a Registered Dental Assistant in 1985, but started her career in dentistry early on in high school. She loves dentistry because of the people interaction and using her skills to make her patients comfortable with their dental care. Cindy’s home is in St. Anthony Village where she lives with her husband, Dan, daughter, Angela, and Oscar the dog. She enjoys spending time “Up North” at the cabin with her family, golfing, downhill skiing, reading, cooking and dining out. Sveta received her Licensed Dental Assistant training from Century College in 1997 and joined Nicollet Station Dental in 2014. She chose dentistry because she wanted a fast-paced workplace doing a variety of procedures. Sveta is originally from Ukraine and resides in Oakdale with husband and two boys. In her free time she enjoys reading, playing piano, watching her boys swim and going to theater performances.